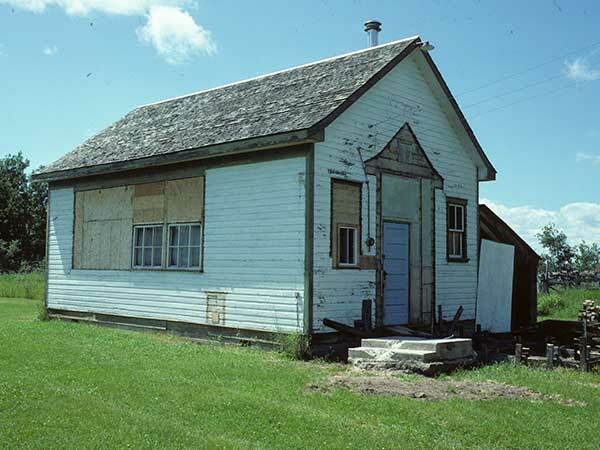 The Sunrise School District was organized formally in April 1918 and a school building was erected the following year, on the northeast quarter of 29-21-14 west of the Principal Meridian in the Rural Municipality of McCreary. 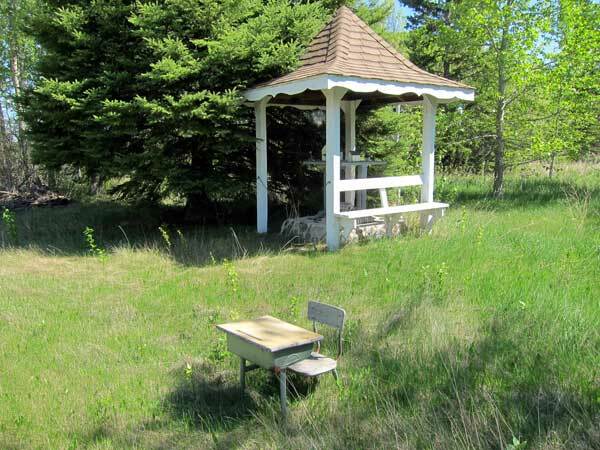 The school closed in 1962 and the remaining students went to McCreary Consolidated School No. 1348. Its district was dissolved in 1964. The building was turned into a private residence. A monument erected nearby, during a school reunion on 31 July 1993, commemorates it. 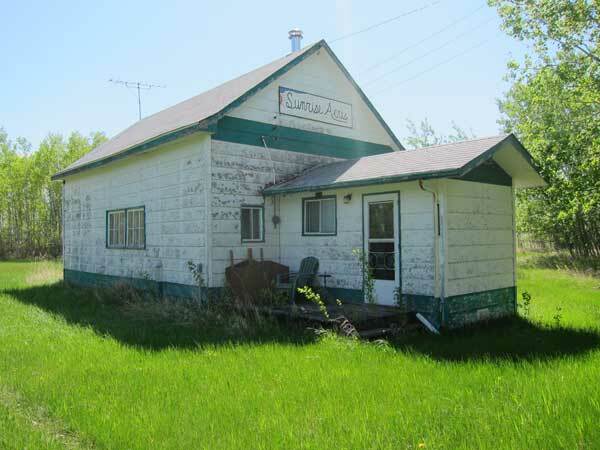 As of 2012, the building appears to be vacant. 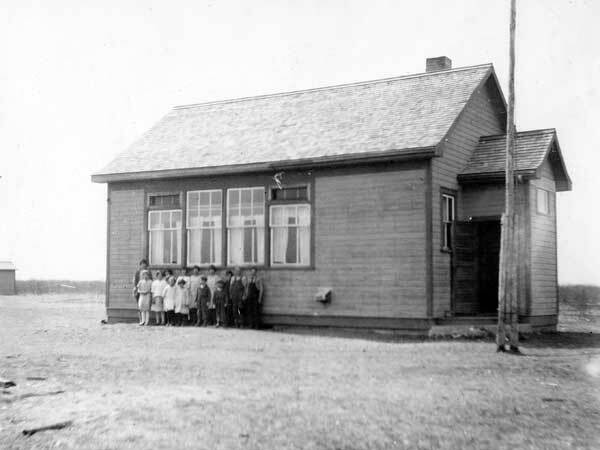 Teachers who taught at Sunrise School through the years included Margaret Powrys (1919-1920), Winnifred Ledoux (1920-1921), Alexander Jones (1921-1922), Mildred Merrick (1922-1923), Daniel McRae (1923-1924), Ernest A. Nicol (1924-1925), Clara Rasmussen (1925-1926), Margaret Nicholson (1926-1927), Marguerite Tod (1927-1928), Bertha Meyers (1928-1929), Helen Francis (1929-1931), Dorothea Scott (1931-1934), Mabel Harvey (1934-1935), Evelyn Philps (1936-1937), Grace Tucker Pinette (1937-1939), Lillian Brister (1939-1940), Dorothy Palas (1940-1941), Pollyanne Moen (1940-1941), Lois Collins (1941-1942), Nora Morley (1942-1943), Denise Maguet Smith (1943-1944), Phyllis ShindrukWozny (1944-1945), Merle Craig Dingwall (1945-1946), Ann Puhach (1946-1947), Grace Stewart (1947-1948), Helen Friesen (1948-1949), George Laycock (1949-1950), Stella Swidinsky (1950-1951), Lillian Sawatsky (1951-1952), Fred Cazakoff (1952-1954), Norma Shorten (1954-1955), Joan Metcalfe Nylen (1955-1956), Gladys Titanick (1956-1957), Beverley McKenzie (1957-1958), Dorothy Ackerman (1958-1959), H. J. Kissick (1959-1960), A. Lechowicz (1959-1960), Tim Marciniec (1960-1961), and Peter Olynk (1961-1962). GR8461, A0233, C131-3, page 61. Source: Historic Resources Branch, Public School Buildings Inventory, slide 651.